0 Comments Published by KL Ocs Kid on Friday, September 7, 2007 at 1:49 AM. 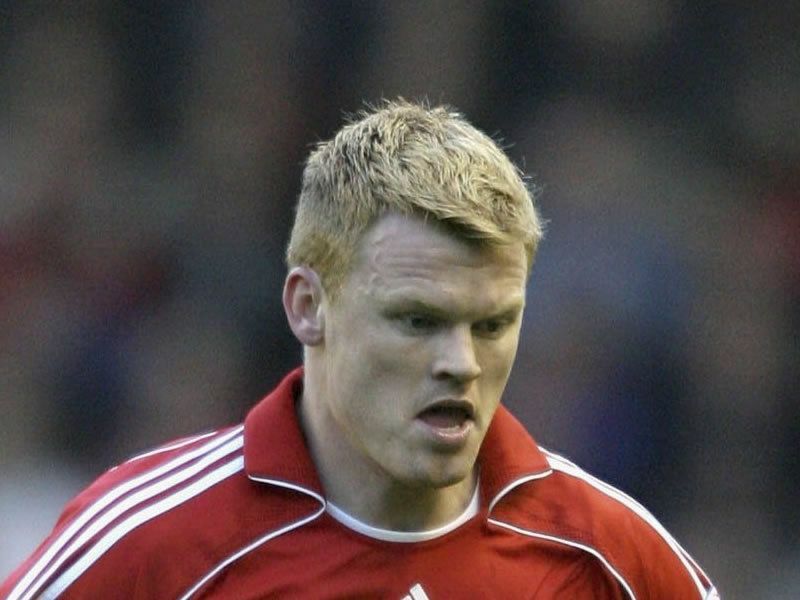 John Arne Riise believes Liverpool's new owners have brought 'the best of the best' to the club. The Norwegian left-back is excited about the direction Liverpool are heading in under Tom Hicks and George Gillett. The Reds have made an excellent start to the new season after signing a host of new players over the summer, while there are also plans to move to a 60,000-seater stadium in Stanley Park. 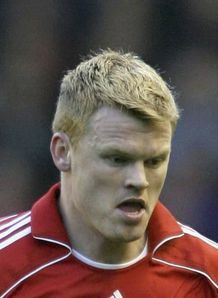 "This is the most exciting period during my time with Liverpool," Riise told LFC Magazine. "Not just because of the players but also the plans for the new stadium and the new owners, too. "We've got the best of the best here. We have one of the best managers in the world, one of the best stadiums on the way, great new owners and fantastic players. "We've been able to go out and buy more expensive players than ever before thanks to the new owners. Players like Fernando Torres, Ryan Babel and Yossi Benayoun are the kind of players we need to take this club forward." Riise has also been impressed with the new American bosses on a personal level, after being given support during last season's run to the final of the UEFA Champions League. He explained: "I totally respect our new owners and what they are trying to do here. It seems like they care about the people and the club, and us players. "Following the Barcelona game last season, they were giving us all a hug and a pat on the back. "It was the same in Athens when we lost. That is great and tells us we have some great people around us."